This is addition and assignment operation using single operator +=. Similarly for | and ^ operations we can write the statement in the following fashion. variable a is written as: ~a. There is no compound assignment operator available for it. Now we will recap topics covered in the previous lectures one by one. problem and to come up with its possible solution. review it if it has met objectives. We have discussed all these steps in Design Recipe. our computers are very dump machines. They perform exactly whatever we tell them. 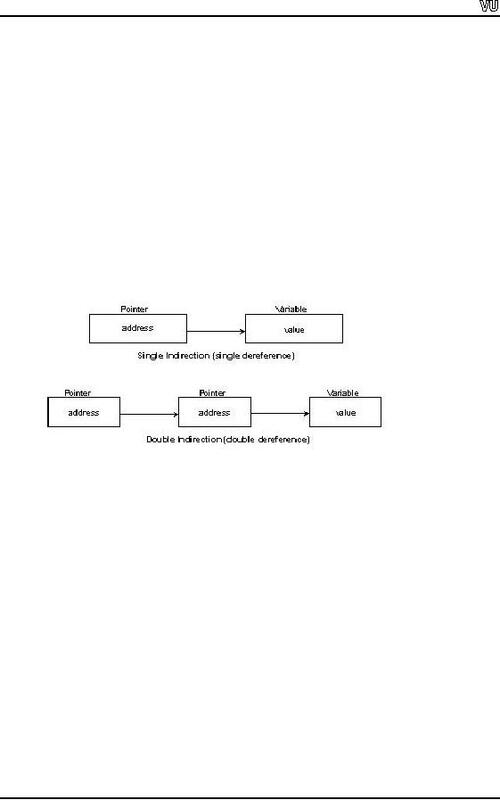 i and interest are symbolic names or variables with types of int and double respectively. numbers double data type is used. char data type is used to store one character. are enclosed in single quotation mark. 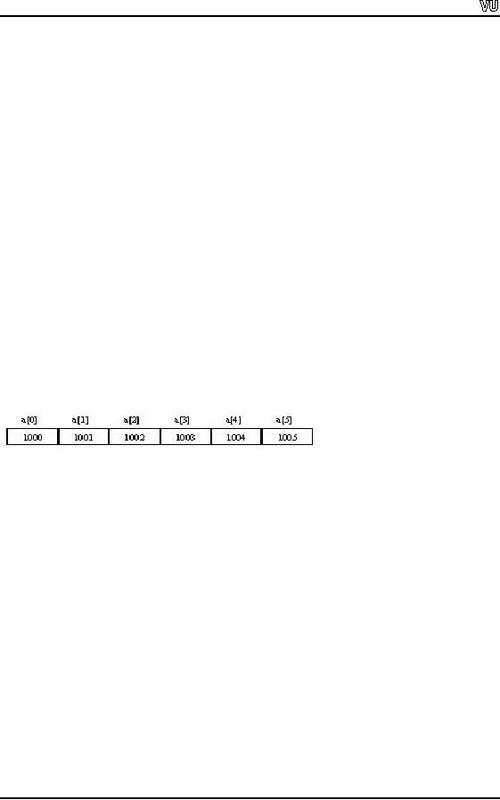 ASCII table contains the numeric values for chars. control is transferred to the else part. the problem requirements, these regions should be very clear. from very first statement and goes on to the last statement. otherwise we will do something else. We use if statement for this. 3. The third construct is loops. Loops are employed for repetitive structures. Normally, if statement is used where decisions are required. The syntax of if statement is fairly simple i.e. part and else code block is executed. Else part is optional to associate with the if part. else part then brace is optional. program more readable and logically sound. What happens when the condition is complex? condition and further we want to do something more based on an additional condition. the solution to the problem. 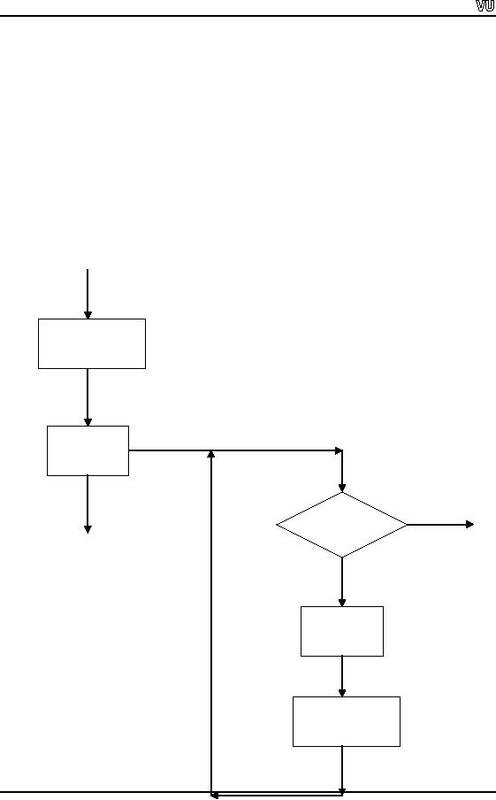 One can write code easily with the help of the flowchart. have to do something repeatedly then we can think of applying loop structure there. lesser number of loop variants but a programming language always has loops constructs. block. If there is only single line inside the while code block, the braces become optional. words, statements inside the while code block executes 0 to n times. The for loop is executed until the condition returns true otherwise it is terminated. these. If you indent your code properly, the process will become easier. each part but normally one function's length is not more than one screen. parts inside it to write them as functions. indexing was used. One important point to remember is that array indexes start from 0.
indexing for arrays in C language, programmers prefer to start loops from 0.
like when we store ages, names, and grades or want to calculate grade point of average. that you see an array in a program and loop is not being used to manipulate it. 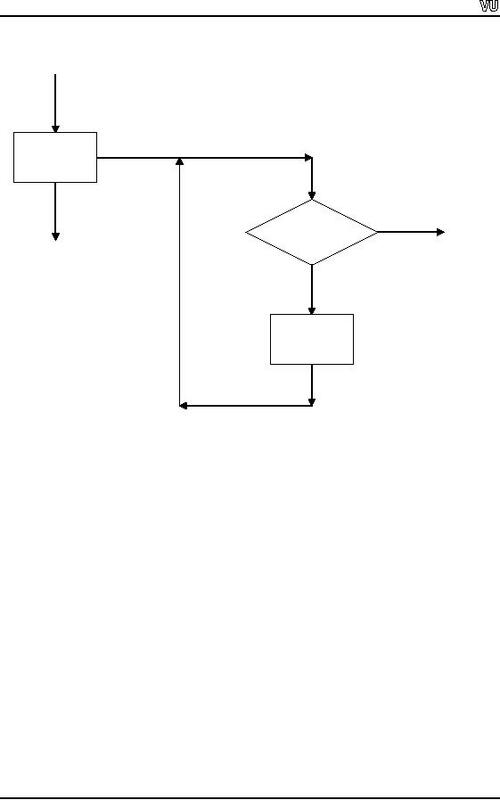 while loop can have an inner while loop. Similarly a for loop can have a for loop inside. 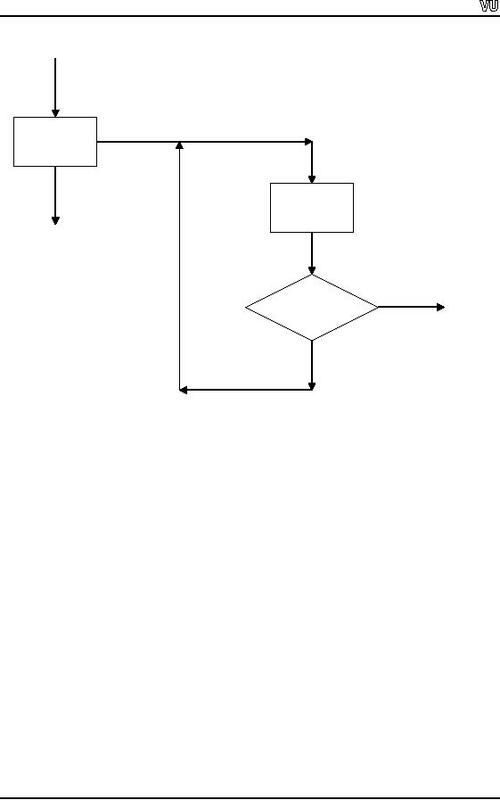 loop also or any other construct like if-statement. memory address of a variable instead of a value. operation done inside the function is actually carried out on the original variables. three-dimensional array, you can imagine it pointing to the front corner of the cube. several modes of opening files. The important functions were seek and tell functions. tellp) provided us the location inside the file. much you have learned so far to prepare for the mid-term examination.